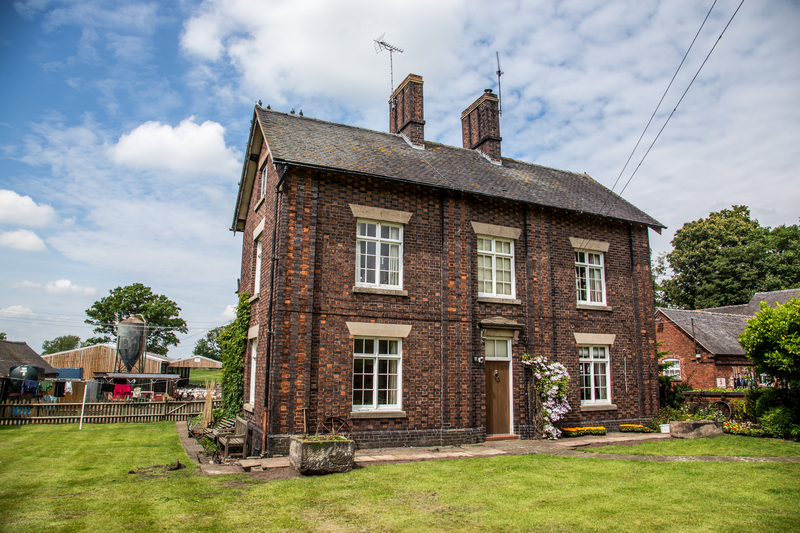 Bed & breakfast and Holiday Lets in the heart of the country. Betley Court Farm is a working farm on the Ches/Staffs border, in the center of a pretty village . Only 10 mins from junction 16, M6 motorway. We have two double en-suite bedrooms in the main farmhouse. 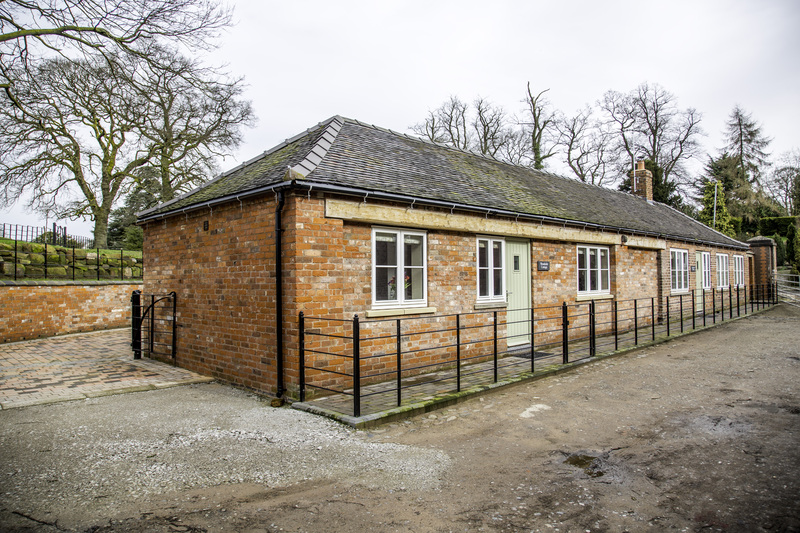 Two newly converted 4 star holiday cottages Carpenters and Woodside. All with en-suite shower rooms . Ideally situated for Chester , Shrewsbury, The Peak District, The Potteries, Trentham Monkey Forest, Alton Towers, Nantwich and Crewe. We have a tea room and will be offering watercolour painting classes . 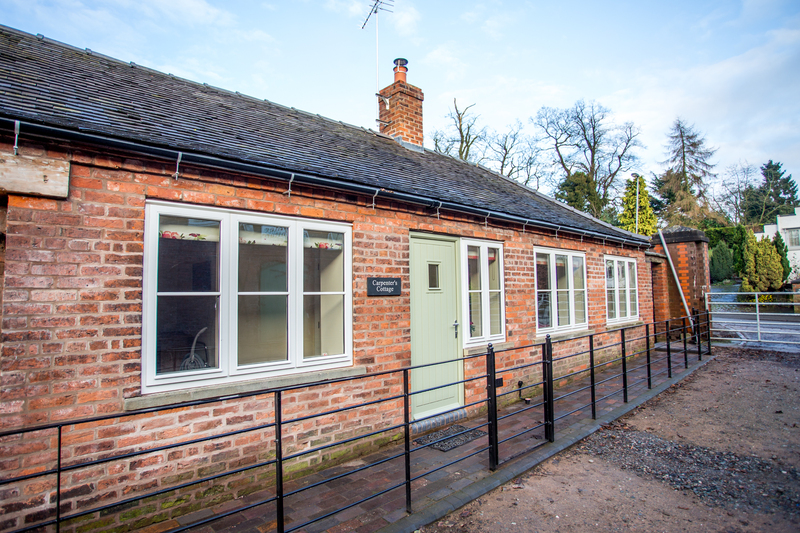 And now introducing two delightful holiday cottages…..